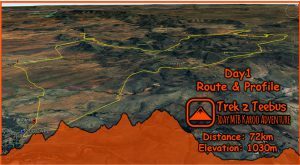 Meals: Breakfast & Lunch Friday to Sunday. Dinner Friday & Saturday. 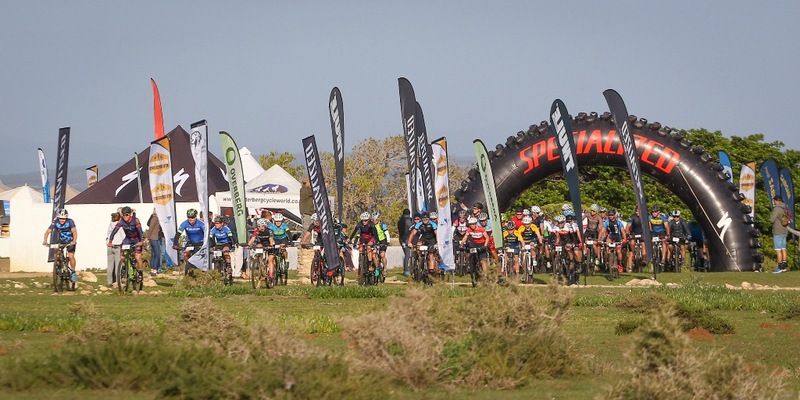 The second edition of the De Hoop Vlei MTB Experience is set to take place from the 27th to the 29th of September 2019. Photo by Oakpics.com. 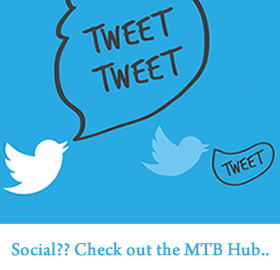 The De Hoop Vlei MTB Experience offers varied riding across rocky singletrack, flowing jeep track and smooth gravel roads. Photo by Oakpics.com. 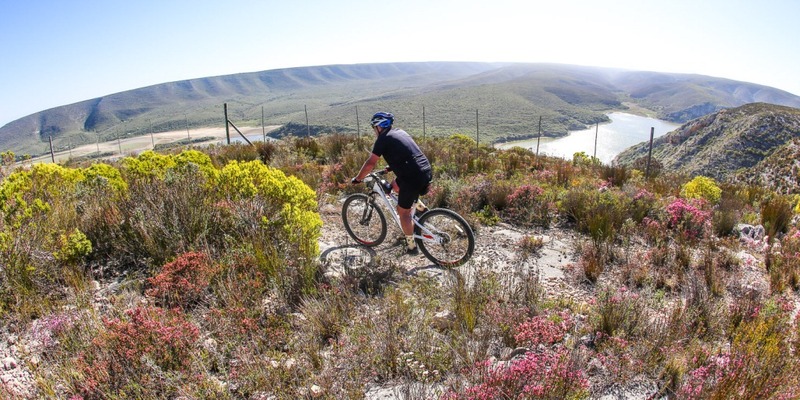 Input from local farmers ensures the event makes use of the best trails in and around De Hoop Nature Reserve. Photo by Oakpics.com. 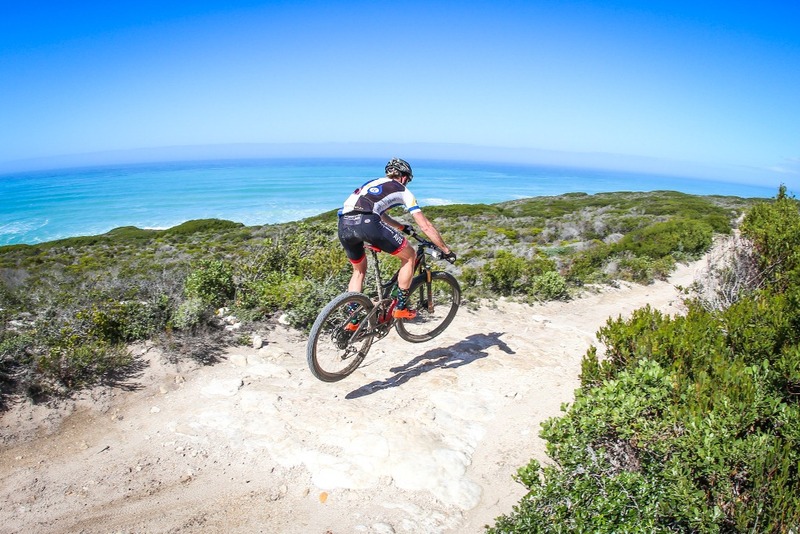 For 2019 the event will also introduce a single day marathon event, known as the De Hoop XCM, which will run concurrently with Stage 2 and offer a 100km long route. Photo by Oakpics.com. 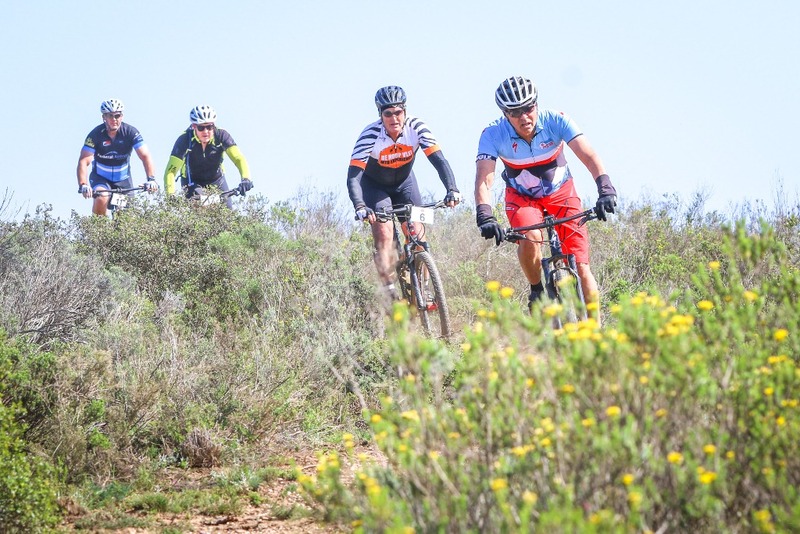 The ethos of the De Hoop Vlei MTB Experience is to slow down and appreciate the beauty of the natural environment through which the route weaves. Photo by Oakpics.com.